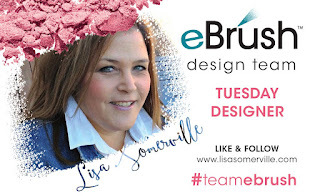 Welcome to the Craftwell Blog, Lisa here today, and I'm Mini Flip Album Tutorial using the eBrush and products from our sponsor Teresa Collins. I've been creating these 4" x 4" Flip Book Albums since 2007! 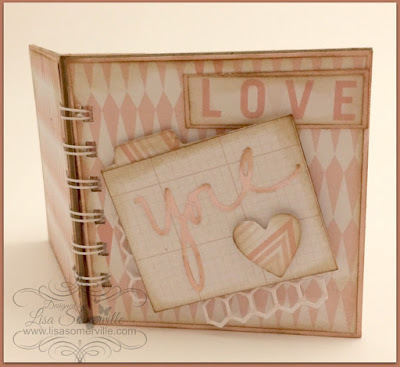 Using the Cut'n'Boss and Teresa Collins Dies, die cut the dies from card stock and pattern paper as desired.